At Hulu, we are always in search of providing great experiences for watching TV. 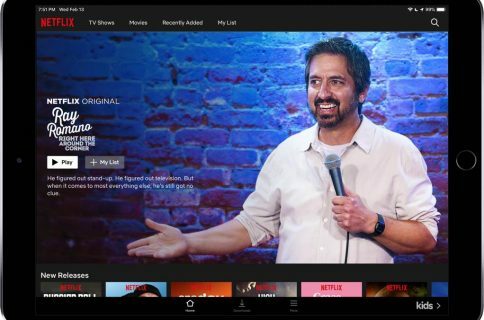 Today, we are pleased to announce the first release of the remote control experience for Hulu Plus, a new function that allows you to use your mobile phone or tablet to control the Hulu Plus experience on your living room device. Expanding on the great Chromecast support we successfully launched last year, remote control functionality for Hulu Plus brings that same awesome experience to your living room through the Hulu Plus app on your Xbox One, PlayStation®3 (PS3®) or PlayStation®4 (PS4™) systems. 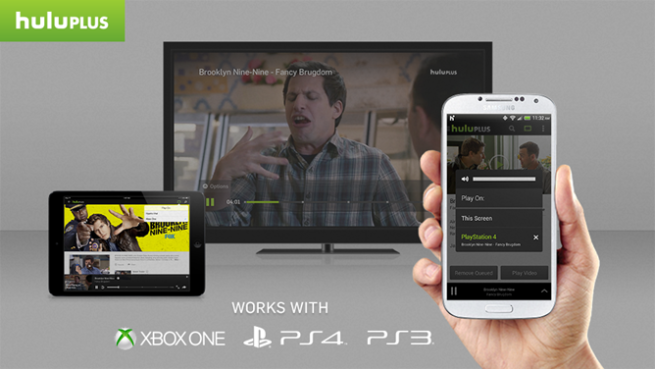 All of the standard Hulu Plus controls are here, including pause/resume, seek, and 10-second rewind. 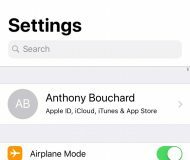 You can also use the app to search for another video while a show is playing on your console, and quickly move the stream from your TV to your mobile device if you have to leave. 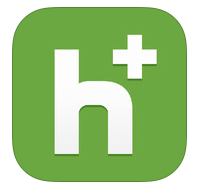 Overall, the new remote control feature looks solid, and it should make life easier for Hulu Plus users. I recommend grabbing the update, which you can find in the App Store for free. Hulu Plus runs $8 month for unlimited on-demand programming, but a 7-day free trial is available.